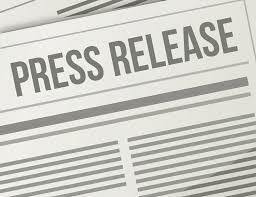 ENGLEWOOD, COLO., November 13, 2017 – Jeppesen, a Boeing Company, has entered into a strategic alliance with Air Million-Éditerra to enhance general aviation flying in Europe. 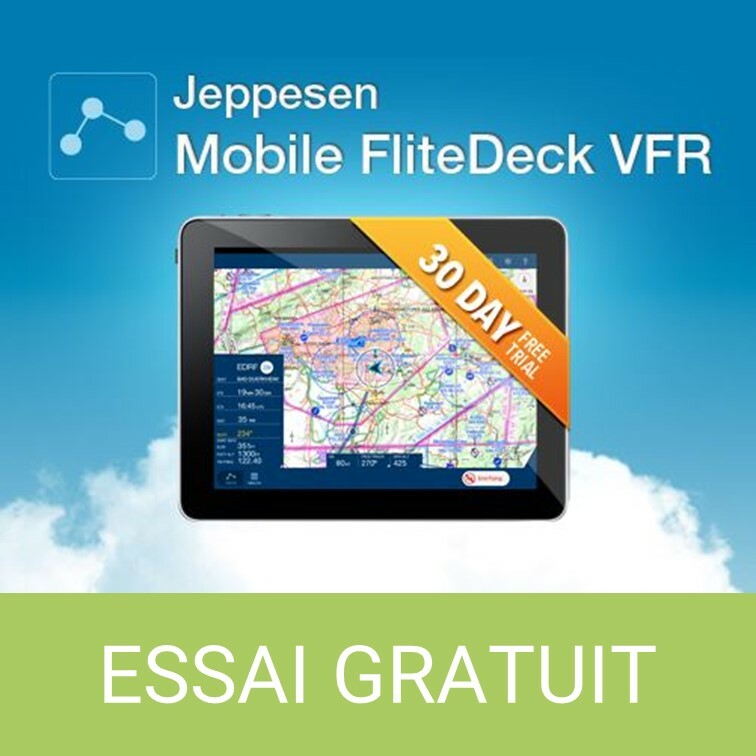 Air Million-Éditerra, a French company which specializes in the design and production of European visual flight rules (VFR) enroute charts, will team with Jeppesen to provide paper-based VFR charts as a supplement to Jeppesen’s leading iPad-based Mobile FliteDeck VFR digital cockpit app solution. Since its creation in 1992, Air Million-Éditerra has used the latest available technology to provide high quality data and charts, available in printed color and digital versions. The company controls the entire production process and employs an experienced team of cartographers, geographers, global information service specialists and designers, providing customized, efficient customer service. Jeppesen and Air Million- Éditerra will begin to share long-standing chart design and production experience and expertise to provide a seamless navigation user experience spanning digital and paper chart use. Additional opportunities to enhance the general aviation flying experience in Europe will also be explored through the developing strategic alliance. For more information on Jeppesen Mobile FliteDeck VFR, videos, tutorials and further insights, please visit www.jeppesen.com/flitedeck-vfr. For more information on the European VFR charts and services provided by Air Million- Éditerra, please see www.airmillion.fr. Onglet suivantOnglet suivantAIR MILLION 2018, LET’S GO !